Some of the biggest EU business and trade bodies, covering economic activities from raw materials and agriculture, transport and logistics to technology providers, financial services, veterinary services, wholesale and retail, strongly urge EU and UK negotiators to put legal certainty and predictability for business and trade at the top of their negotiating agenda. The group’s priority for customs is the guarantee of a seamless transition period after March 2019, which replicates the current commercial, regulatory and trading environment. This guarantee should be provided urgently if it is to enable industry to plan and invest appropriately for what takes place in March 2019. 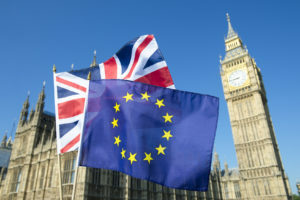 The transition period should last until the commencement of a long term EU-UK partnership agreement, the details of which must be known sufficiently in advance for businesses to adapt and implement any changes. That agreement must promote an economic and trading relationship that maintains and improves the mutually beneficial ties between the EU 27 and the UK: each of them being an economic and trade partner of paramount importance to the other. It is clear there are significant questions that both sides need to discuss and resolve at the political level, but the group argues that both sides’ negotiators should not lose sight of the damage that will be inflicted if business and economic activities are not protected. Big bang or ‘cliff edge’ situations must be avoided. They would send costly shock waves through EU trade flows and supply chains that have evolved and flourished over the last forty years. The EU and the UK should recognise their mutual self interest in finding a way to preserve these links and the legal certainty that is vital for companies to continue serving Europe’s citizens on both sides of the Channel. 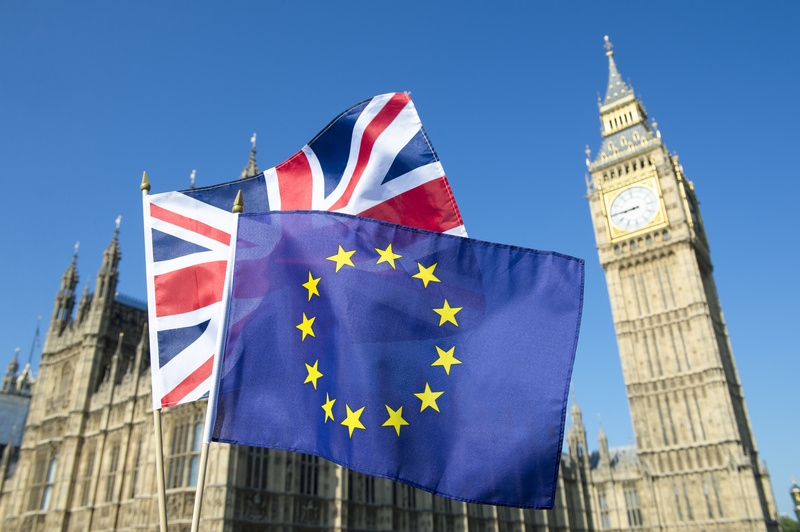 In the arena of customs, its associated systems and the EU Single Market, the group firmly believes Brexit must be a transitional, not a terminal journey for EU and British based business. There is no time to lose in making this happen.